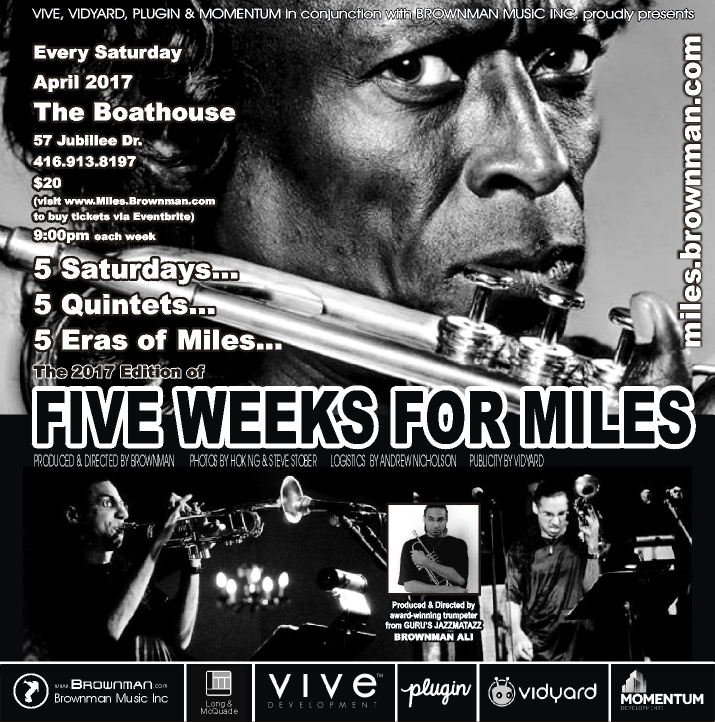 April 2017 gigs-at-a-glance Sat-Apr-01, 09pm: FIVE WEEKS FOR MILES - Week 1: "Young Miles" @ Boathouse, Kitchener.$20 TIX. 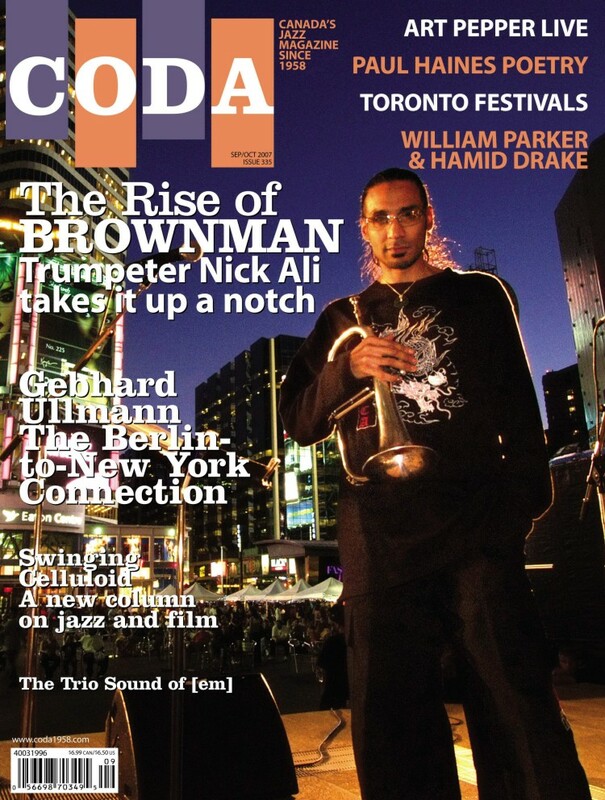 Sat-Apr-08, 09pm: FIVE WEEKS FOR MILES - Week 2: "Birth Of The Cool" @ Boathouse, Kitchener.$20 TIX. 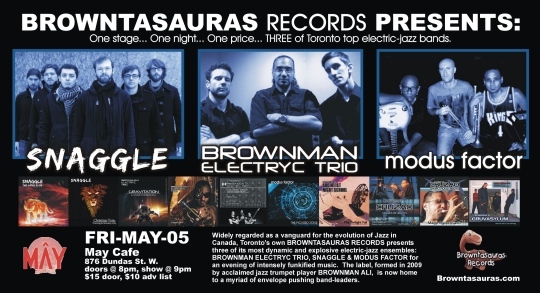 Sat-Apr-15, 09pm: FIVE WEEKS FOR MILES - Week 3: "Plugged Nickel" @ Boathouse, Kitchener.$20 TIX. 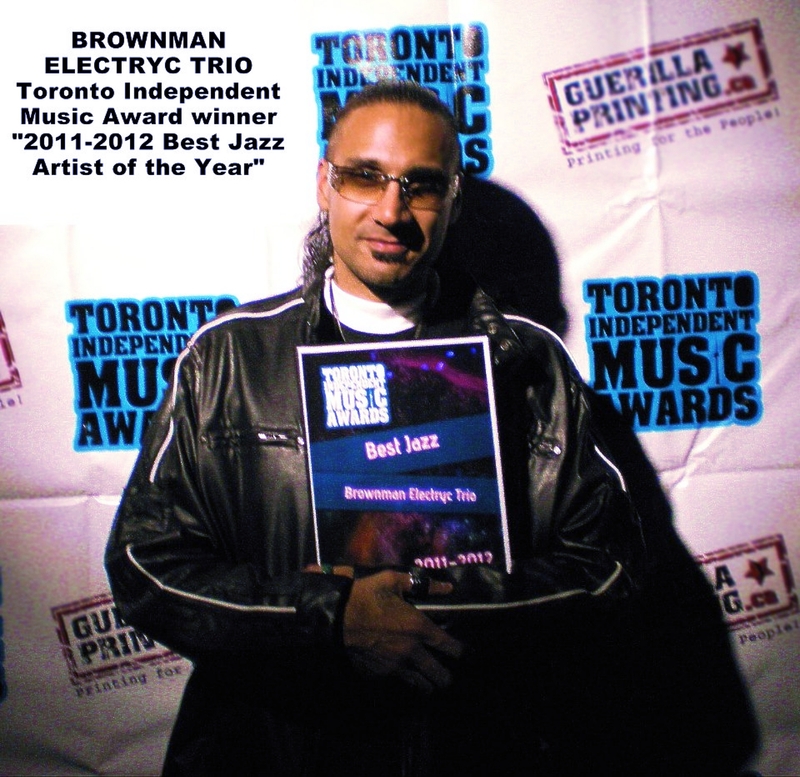 Sat-Apr-22, 09pm: FIVE WEEKS FOR MILES - Week 4: "Electric Miles" @ Boathouse, Kitchener.$20 TIX. 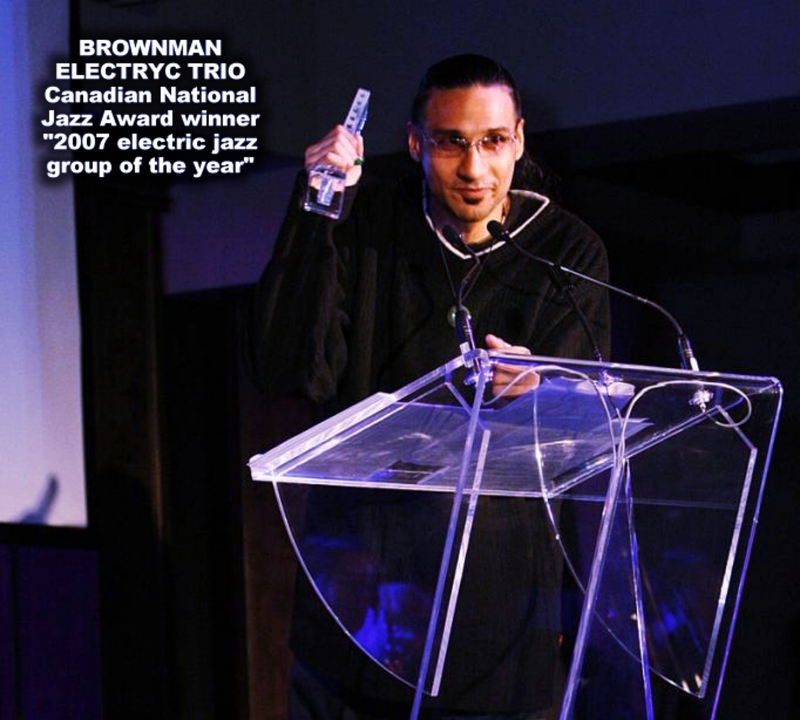 Fri-Apr-28, 09pm: NICK MACLEAN QUARTET @ The Cavern, Toronto.$10. Sat-Apr-29, 09pm: FIVE WEEKS FOR MILES - Week 5: "Had He Lived" @ Boathouse, Kitchener.$20 TIX. 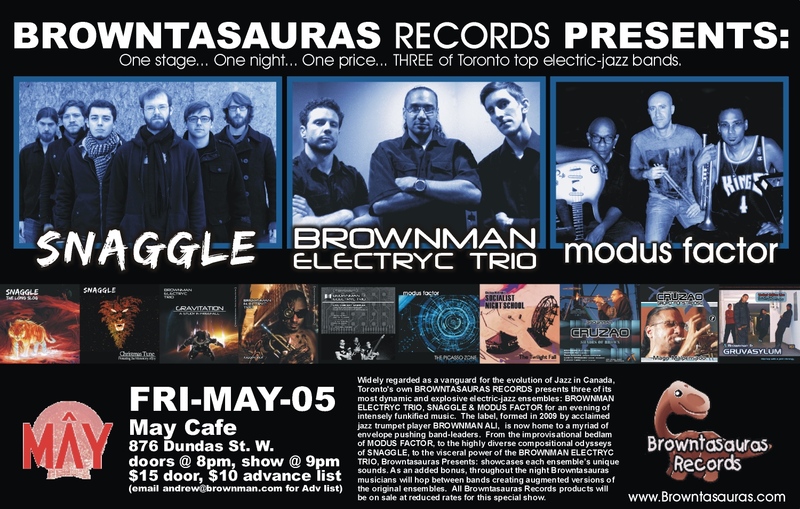 Fri-May-05, 09pm: BROWNTASAURAS PRESENTS: Electryc Trio / Snaggle / Modus Factor @ May Cafe.$15/$10. 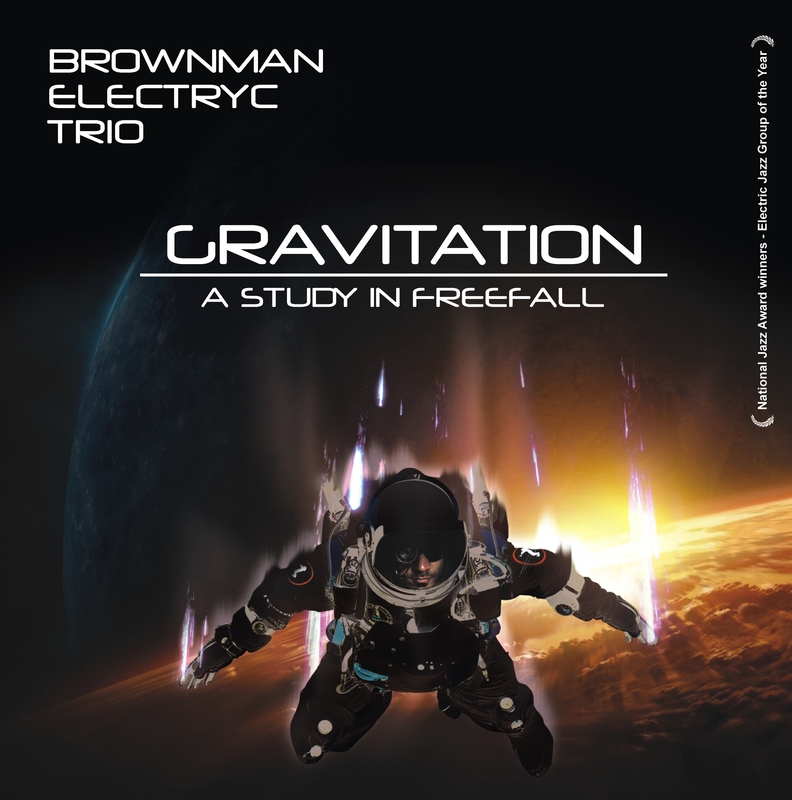 Sun-May-07, 08pm: NICK MACLEAN QUARTET @ Emmet Ray, Toronto.$10. 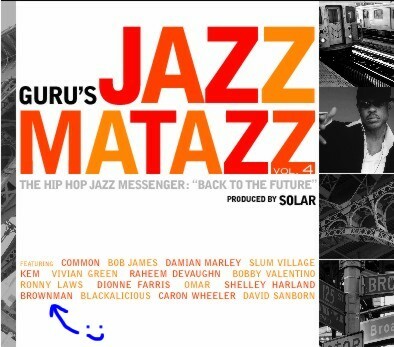 Fri-May-12, 07pm: NICK MACLEAN QUARTET @ Tranzac Club, Toronto.$PWYC. 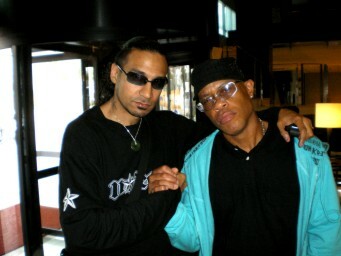 Sat-May-13, 09pm: SNAGGLE (opening for MunizO) @ Lee's Palace, Toronto.$10. Fri-May-19, 08pm: NICK MACLEAN QUARTET Open Rehearsal Workshop @ May Cafe,.$PWYC.